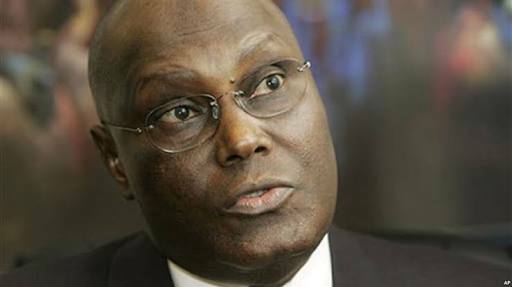 PDP presidential candidate, Atiku Abubakar, on Tuesday accused the Independent National Electoral Commission (INEC) of releasing uncollected permanent voter cards to some governors of the ruling All Progressives Congress (APC). He spoke in Osogbo while addressing a presidential rally of the party held at Nelson Mandela Freedom Park, Osogbo. 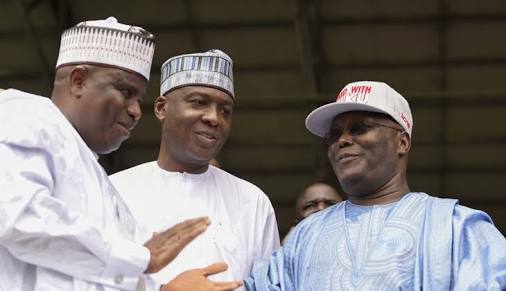 “Now, listen to this very carefully, we have information that INEC has been giving uncollected PVCs to the APC governors. So if a voter comes to your polling booths and you don’t know him, don’t allow him to vote because they want to steal your votes.